New Directions Publishing Corporation, 9780811223058, 251pp. 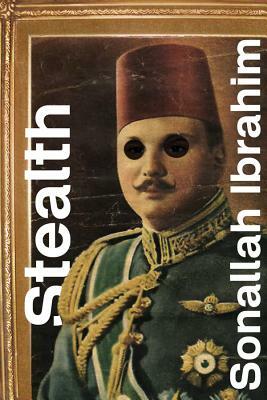 Set in the turbulent years before the 1952 revolution that would overthrow King Farouk and bring Gamal Abdel Nasser to power, Stealth by Sonallah Ibrahim, one of Egypt's most respected and uncompromising novelists is a gripping story seen through the eyes of an eleven-year-old boy. A young Egyptian's coming of age proves halting and uncertain as he fails to outgrow dependence on his aging father and tries to come to terms with the absence of his mother. Through the boy's memories, fantasies, and blunt observations, we experience his attempts at furtively spying on the world of Egyptian adults. His adventures portray a Cairo full of movie stars, royalty, revolutionaries, and ordinary people trying to survive in the decaying city.